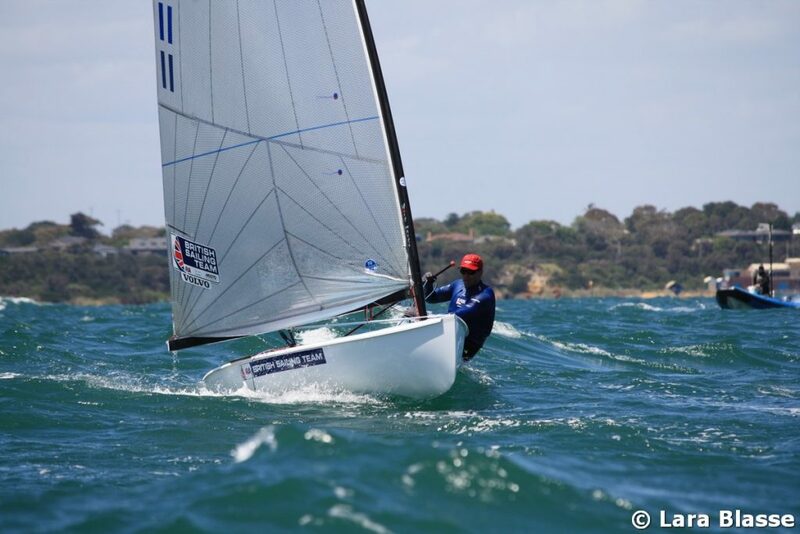 Giles Scott wrapped up a great week’s sailing with two more race wins to take the overall victory at the Ronstan Australian Finn Championship in some spectacular Black Rock conditions. 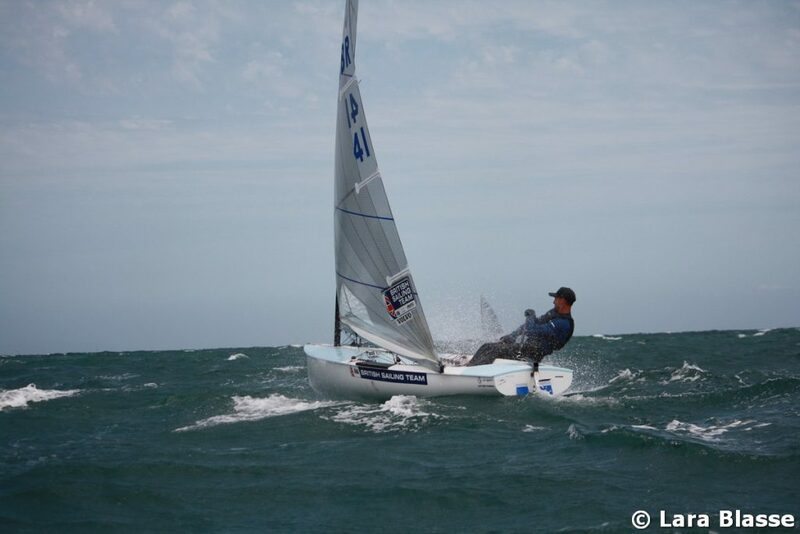 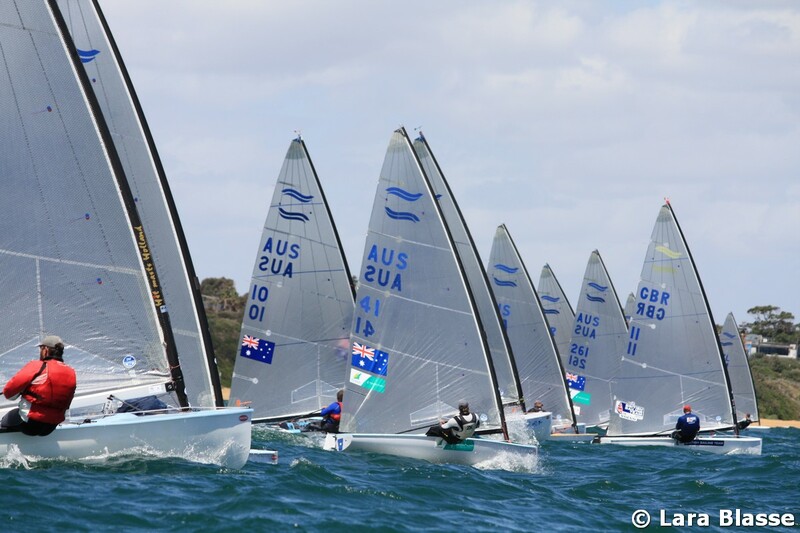 Nicholas Heiner secured second place, while Jake Lilley took one point off Ed Wright to move up to third, and also successful defended his Australian National title. Henry Wetherell made it three Brits in the top 5, with a consistent 5th place, 3 points ahead of PJ Postma.